Book-a-Bet lets you share your bets with your friends through two easy options. 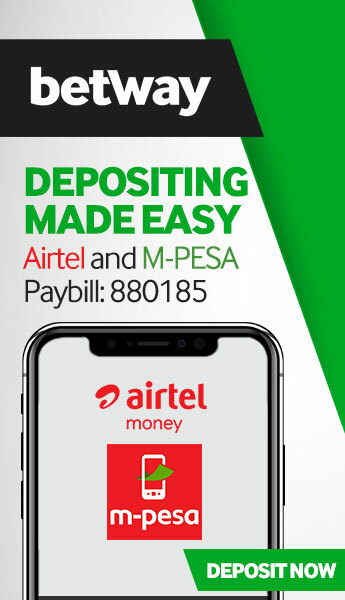 Create your bet and confirm it, once you’ve done this, a unique code that you can share on social media, SMS and email will come up on screen. 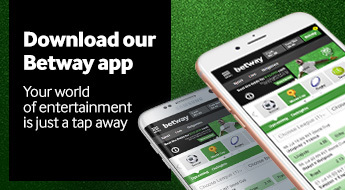 Alternatively create a bet and share it before confirming it by tapping on the Book button. This generates a code, but does not place your bet. Anyone who has your unique code can go to the Multi Bet tab on their betslip and enter the code into the search bar. This will generate a bet with the same selections. There are two easy ways that you can generate and share your unique Book-a-Bet code. Click on Book. This will allow you to generate a booking code without placing a bet. Book-a-Bet is only available for pre-match events. Booking codes with a game that has since gone live, or resulted, will only generate events that have not yet started. 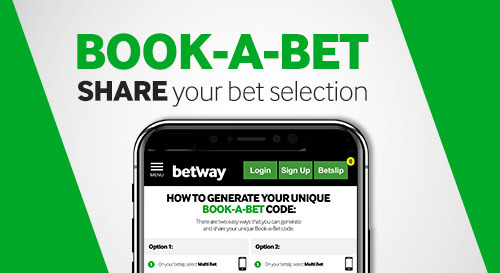 A booking code can only be generated from the Multi Bet tab. Betslips generated through a booking code are flexible for change. Users can add, change and delete selections on the betslip. Please also visit the terms and conditions page for full promotional terms and conditions.